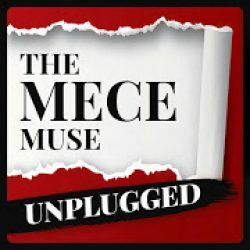 Quick wins interview with Brian Miller, a professional speaker, TEDx coach, and magician is globetrotting magician turned speaker who works with organizations, students, and educators who want to create an environment in which everyone can feel heard, understood, and valued. Brian’s TEDx talk is one of the became a global sensation, now viewed, and shared 3 million times worldwide. 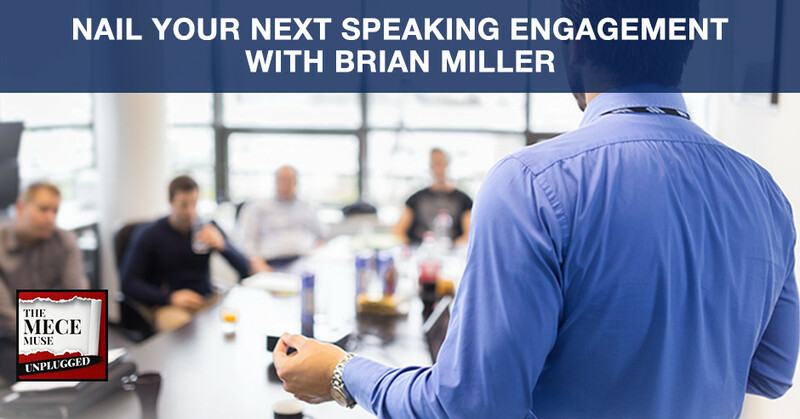 In today’s episode, Brian shares his career journey as a magician, discusses his TEDx journey, and provides helpful tips/tricks on how you can prepare to nail your next speaking engagement. In this episode, I also provide a special announcement about the podcast show. 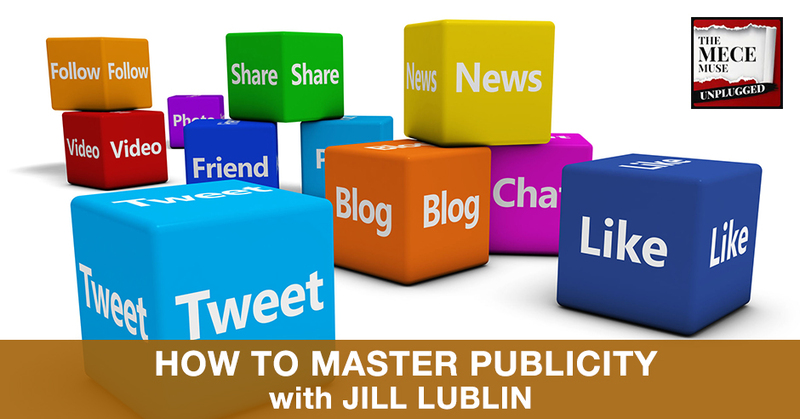 Jill Lublin is an author and master strategist on how to position your business for more profitability and more visibility in the marketplace. She is CEO of a strategic consulting firm and has over 20 years’ experience working with over 100,000 people plus national and international media. Jill says that publicity is the most powerful and cost-effective tool around to attract and retain customers and clients. It can help your business make its mark in the marketplace and multiply its profits. In this interview, Jill shares her journey and how you too can become an influencer in your realm of expertise. Tori is a social media consultant, blogger, and Instagram influencer with over 30,000 followers. With over nine years’ experience creating engaging social media for clients, Tori decided to niche down on her consulting business to specifically focus on helping women-led run organizations grow their business. 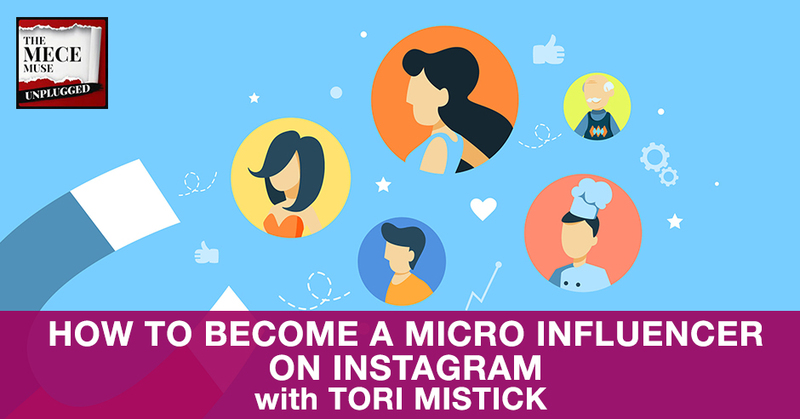 In this interview, Tori shares some of her best practices on how you can best leverage social media, and build a brand online to grow your consulting business and pipeline by creating a micro niche focus. 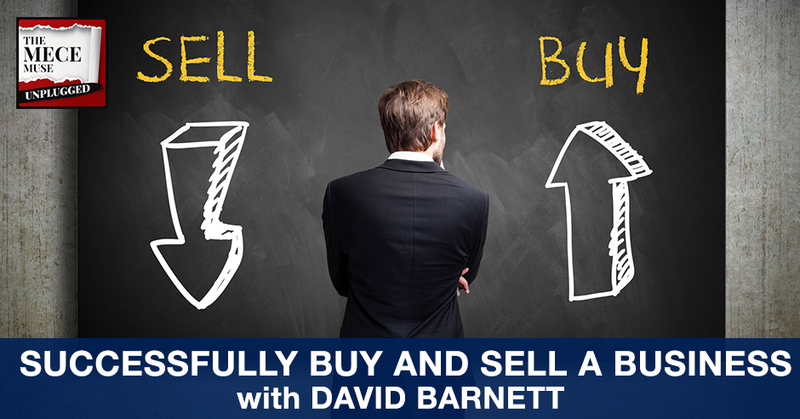 Quick wins interview with David Barnett – author, speaker, and seasoned consultant with expertise as a private transaction advisor that helps clients around the world buy or sell businesses. After a career in advertising sales, Barnett started several businesses including a commercial debt brokerage. Helping to finance small and medium sized businesses led to the field of business brokerage. 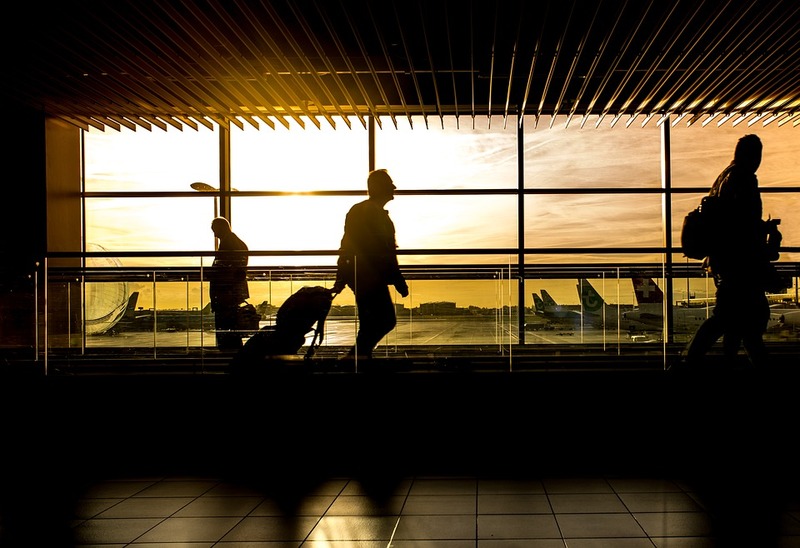 Over several years, Barnett sold dozens of businesses for others while also managing his own portfolio of income properties and starting his career as a local private investor. Barnett regularly consults with professionals and banks on business and asset values. In today’s interview, David breaks down how best practices in buying and selling businesses, how you should prepare, as well as emerging trends in the business brokerage space. 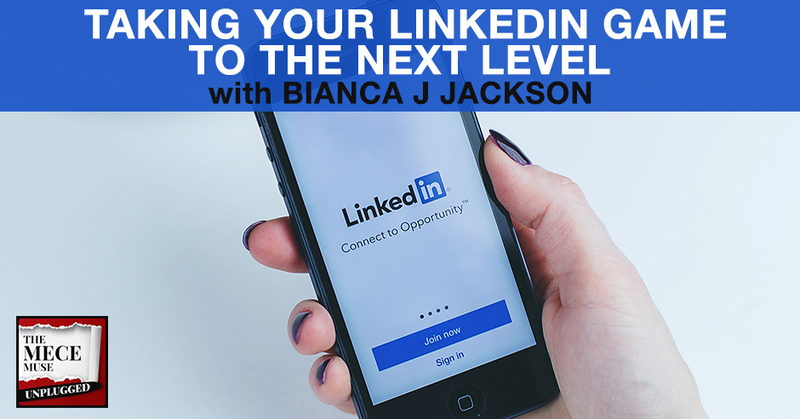 AMA (Ask Me Anything) interview with Bianca J Jackson, a seasoned consultant turned career coach and LinkedIn strategist. In today’s interview, Bianca shares her career journey IT consulting, side hustles, and how she transitioned into entrepreneurship. She also breaks down how she got started with LinkedIN, including how she grew her following on LinkedIN to over 20, 000 followers.